Accor’s Mercure Sydney International Airport will rebrand to Novotel Sydney International Airport, following the completion of a multi-million dollar refresh. Situated one kilometre from Sydney’s Airport precinct, the hotel will continue to operate under the Accor banner of mid-scale brand Novotel. Zayne Boon, general manager of Novotel Sydney International Airport, said: “We’re delighted to continue to operate this hotel under the Novotel brand. “Novotel resonates so well across the globe and is an instantly recognisable name in the mid-scale hotel space, known for its multi-service offering with the versatility to cater to our loyal business and leisure guests. Working closely with WMK Architects, the hotel’s recent multi-million dollar refresh has seen an upgrade to the lobby, guest rooms and grand ballroom. Guest rooms are enhanced with block-out curtains and double-glazed windows to help provide a good night’s rest for travellers. The new design incorporates a botanical theme throughout with contemporary, vibrant elements utilising wooden accents, botanical wallpaper and pops of colour. 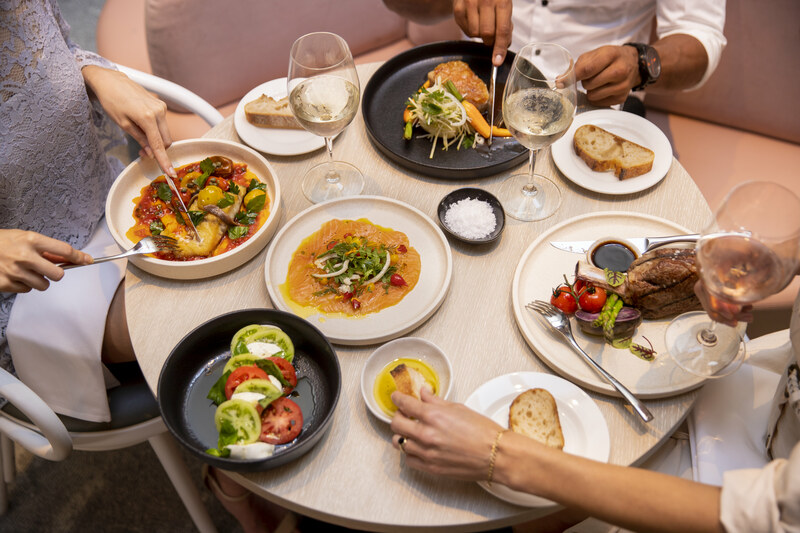 The hotel’s restaurant and bar concept will be reimagined with a new menu to launch in coming weeks that will feature a paddock to plate philosophy with an emphasis on supporting local Australian producers. Meetings and events have not been forgotten, with the grand ballroom – which accommodates up to 400 delegates – also receiving a makeover. Meetings at Novotel will feature the InBalance theme, which aims to leave each guest with a calm and motivated attitude. InBalance offers a range of health benefits for delegates, created in conjunction with Novotel’s wellness ambassador, Sally Fitzgibbons. Comfortably sleeping five people, the family suites have been transformed and boast new furnishings and bedding packages. Located just minutes from the International Terminal, Novotel Sydney International Airport offers guests a full suite of activities designed to banish jetlag, including bushwalking in the Wolli Creek Valley, Cooks River and parklands just opposite the hotel and Kogarah Golf Course. Celebrating its new name and new look, Novotel Sydney International Airport is offering guests $25 off each night and $1 breakfast for stays from now through to January 31, 2020 when booked direct at Accorhotels.com before August 30, 2019*. *Reservations are subject to availability and conditions apply. Hospitality giant Accor has responded to some damning allegations concerning one of its hotels with an investigation of its own. The Nibbler asked if we could review the hip new spot, but the hotel giant politely declined after noticing our Birkenstocks and socks combo. Accor has a new hotel brand called Tribe. 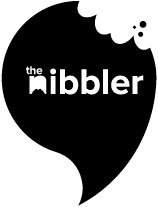 However, the Nibbler understands that guests won’t have to wear lip plates, neck rings or lap-laps.